A minimalist twist on the traditional wall clock. Resolve to find contentment with the time you are given, without obsessing over the numbers. Feel things you have never felt before. Experience different points of view. Make the best of it. Live a life you are proud of. Discover the value of time with The Adam Schwoeppe Minimalist Circle Clock, an elegant eclectic timepiece. 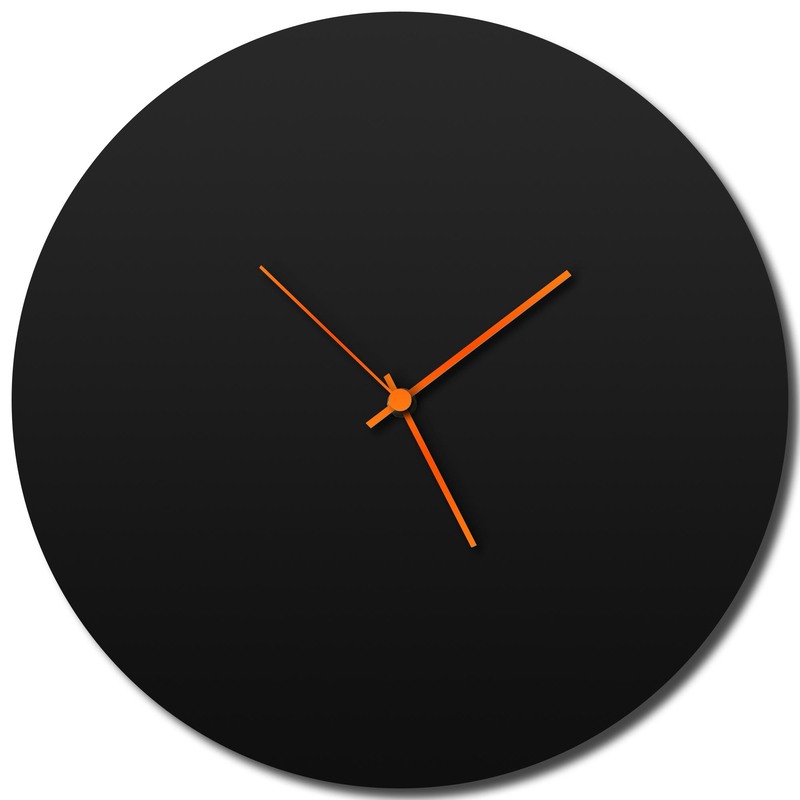 Revitalize your home decor as time passes silently with this modern black circle clock.